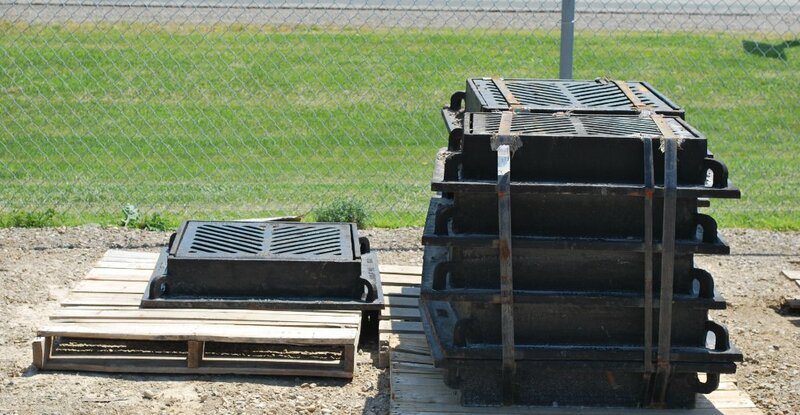 Heavy Steel Grates, Birdcage Grates, Cast Iron Cleanouts, Round Cast Iron Grates, MTO Frame and Grates. 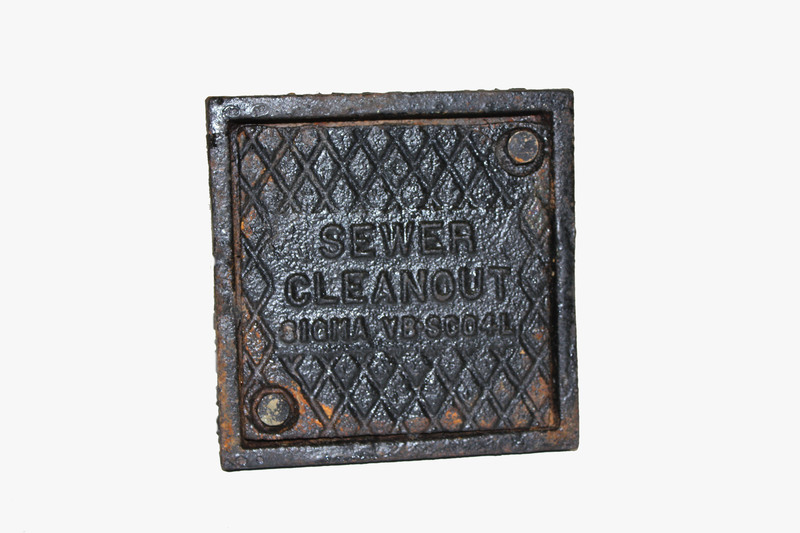 Babcock Supply currently offers a wide range of heavy construction casts, such as Cast Iron Manhole Frame and Covers, Catch Basin Frame and Grates, and Round Cast Iron Grates, and Cast Iron Clean out access. 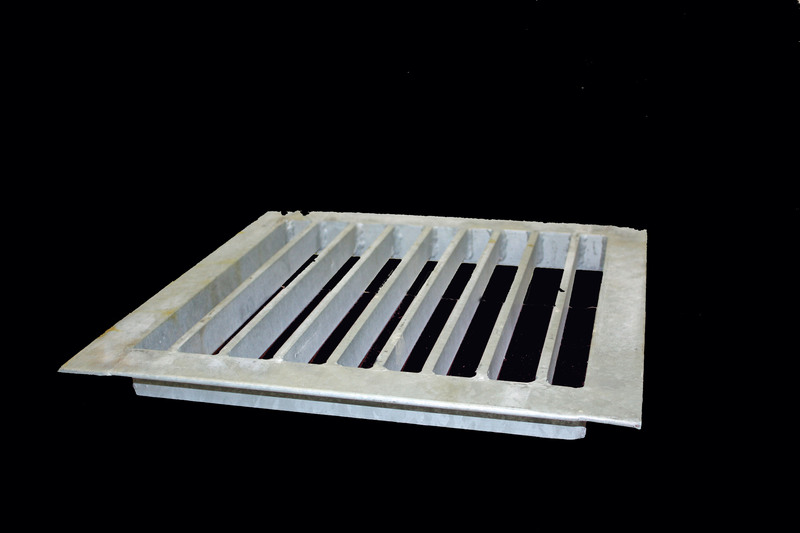 We also manufacture our own heavy steel Grates suitable for a draining Catch Basin.